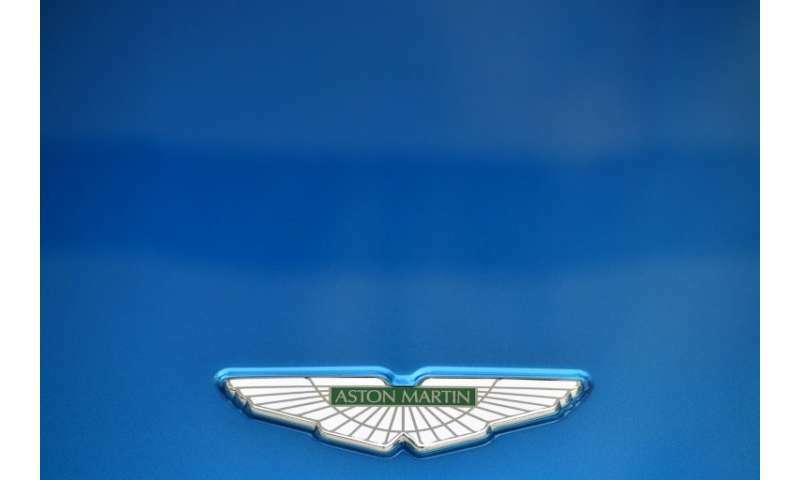 Aston Martin, the luxury British sports car brand driven by fictional spy James Bond, said Monday that it will launch next month on the London stock market. The company announced in a statement that its shares will begin trading in October with a free float of at least 25 percent of the issued share capital. The company, which decided last month stage a partial initial public offering (IPO) in London, also named Penny Hughes as chairman in a break from its tradition of an all-male board. The car manufacturer could be valued at up to £5 billion ($6.5 billion, 5.9 billion euros), media reports indicate. The century-old carmaker, based in Gaydon in central England, is controlled by Italian private equity fund Investindustrial and Kuwaiti investors. German carmaker Daimler will meanwhile retain its near 5.0-percent stake.